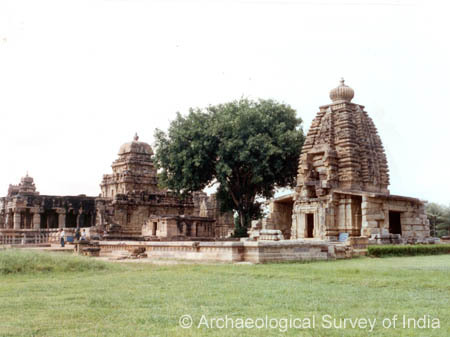 The Archaeological Survey of India (ASI), as an attached office under the Department of Culture, Ministry of Tourism and Culture, is the premier organization for the archaeological researches and protection of the cultural heritage of the nation. Maintenance of ancient monuments and archaeological sites and remains of national importance is the prime concern of the ASI. Besides it regulate all archaeological activities in the country as per the provisions of the Ancient Monuments and Archaeological Sites and Remains Act, 1958. 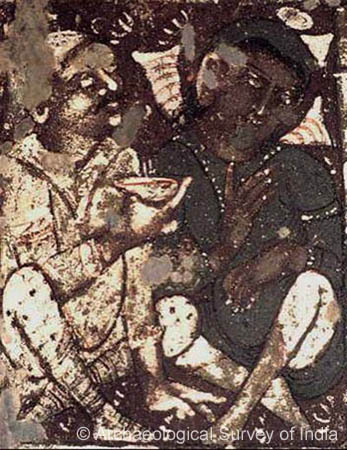 It also regulates Antiquities and Art Treasure Act, 1972. For the maintenance of ancient monuments and archaeological sites and remains of national importance the entire country is divided into 24 Circles. 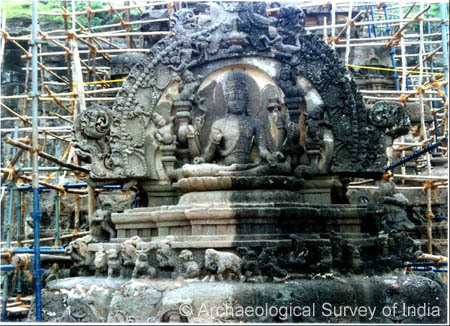 The organization has a large work force of trained archaeologists, conservators, epigraphist, architects and scientists for conducting archaeological research projects through its Excavation Branches, Prehistory Branch, Epigraphy Branches, Science Branch, Horticulture Branch, Building Survey Project, Temple Survey Projects and Underwater Archaeology Wing. Although there have been references of conservation of structures way back in the early Historic Period as evidenced at Junagadh, Gujarat, it was done on structures that were beneficial to the contemporary society. Even the dawn of vision for the need to preserve monuments for its worth as a monument, mainly credited to the British was not less haphazard in the earlier times. The earlier attempts to give a legal framework for preventing vandalism were the two legislations namely the Bengal Regulation of 1810 and Madras Regulation of 1817. The monuments and sties that received nominal funds and attention way back in 19th century was Taj Mahal, Tomb at Sikandara, Qutb Minar, Sanchi and Mathura. Based on the proposal submitted in 1898, 5 Circles were constituted to do the Archaeological work in India. These Circles were required to devote themselves entirely to conservation work. Later the ‘Ancient Monuments and Preservation Act, 1904’ was passed with the prime objective to ensure the proper upkeep and repair of ancient buildings in private ownership excepting such as those used for religious purposes. From the first decade of the last century therefore many monuments could be taken up for conservation. One of the foremost conservators, J. Marshall who laid down the principles of conservation was also instrumental in preserving a number of monuments some of which are now under the World Heritage List. The conservation work of stupas at Sanchi earlier lying in a maze of ruins gave the site its pristine looks. The conservation processes had now become quite formalized and the later workers in the field were acquiring cumulative knowledge of several generations. 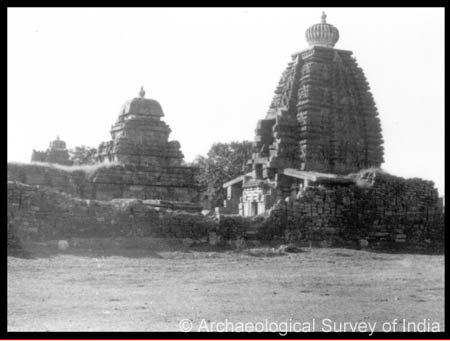 Even before Independence, thus, the Archaeological Survey of India had developed significant expertise so much as that it was invited for conservation work in other countries. 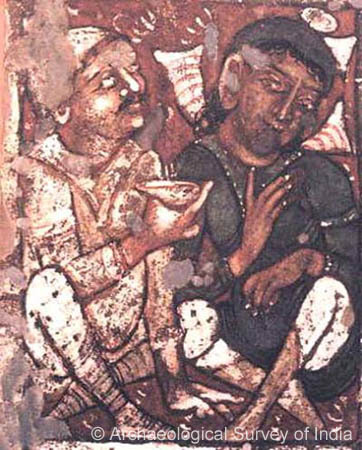 Some of the outstanding examples of such works are that of Bamiyan in Afghanistan and later in the Angkor Vat of Cambodia. 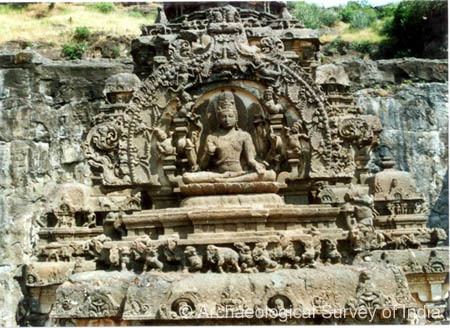 The Archaeological Survey of India’s Science Branch is responsible mainly for the chemical conservation treatment and preservation of some three thousand five hundred ninety three Protected monuments besides chemical preservation of museum and excavated objects countrywide. 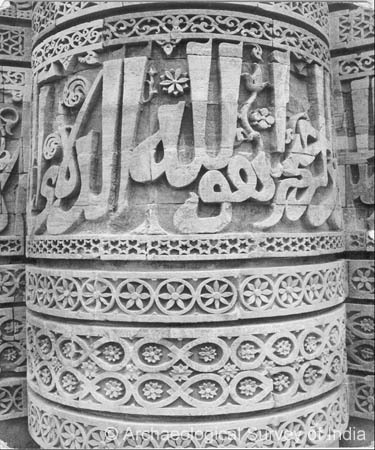 The real challenge before us is to plan the necessary measures of conservation with a view to assure the survival of these built cultural heritage and unique symbols of our civilizations for centuries to come, with as little intervention as possible but without altering or modifying in any way the authenticity of their original character. 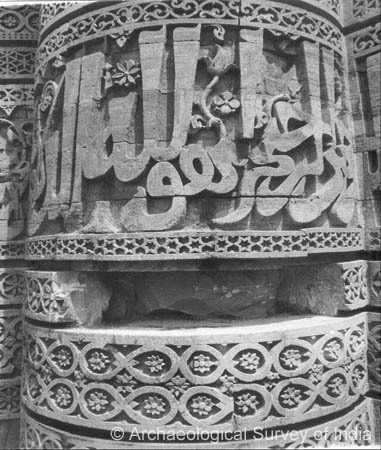 To ensure the stability as well as proper conservation of our cultural heritage, there is a need to give more thrust to the scientific research in conservation options must be based on a preliminary investigation which includes the knowledge of physical nature of the object (constituent materials, architectural characteristics, production techniques, state of decay) and of the factors which induce or could induced its decay. In other words, as in the case of medical study the field of conservation therapy to be based on a correct diagnosis. Basic studies of intervention technologies. 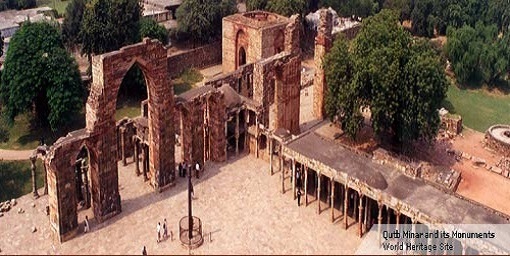 Chemical treatment and preservation of about 5000 centrally protected monuments including 18 world heritage monuments. Scientific and technical studies as well as research on material heritage of different building materials to study the causes of deterioration with a view to evolve appropriate conservation measures in order to improve the state of preservation of our built cultural heritage and physical heritage as well. Chemical conservation of monuments and heritage sites abroad. Technical assistance to state protected monuments as well as built cultural heritage under the control of trusts in the form of deposit works. To impart training on chemical conservation to the students of Post Graduated Diploma in Archaeology, from Institute of Archaeology, New Delhi. To organize awareness programme and workshops /seminars with regard to scientific conservation works. ASI & COMMON WEALTH GAMES 2010 – Upgradation of Delhi Monuments.. List of Architects and Conservation architects to be empanelled with ASI..